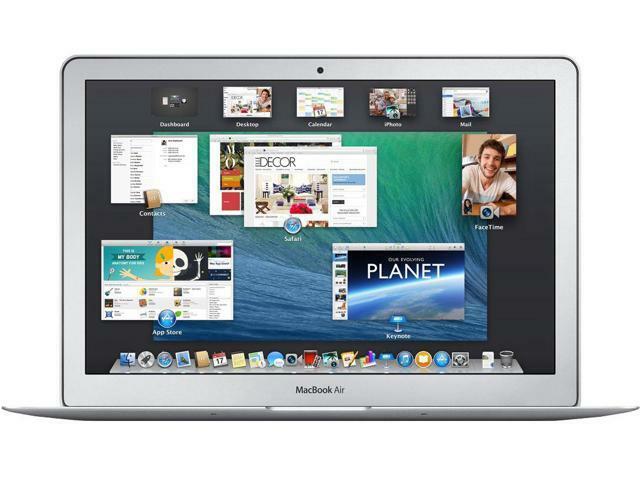 Macbook Air 13.3-inch (Glossy) 1.4GHZ Dual Core i5 (Early 2014) . 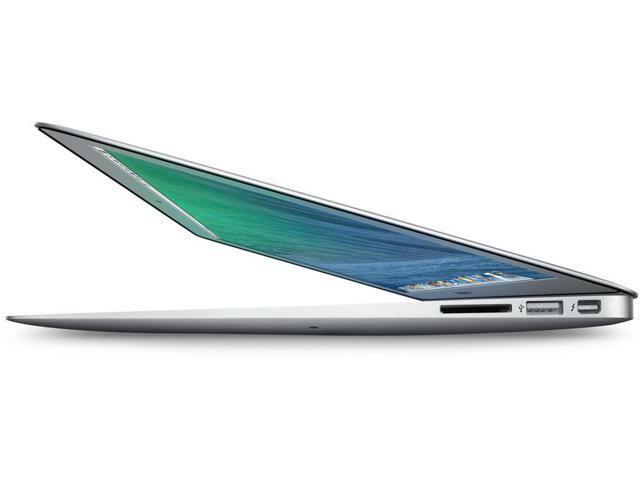 - Apple MD760LL/B. 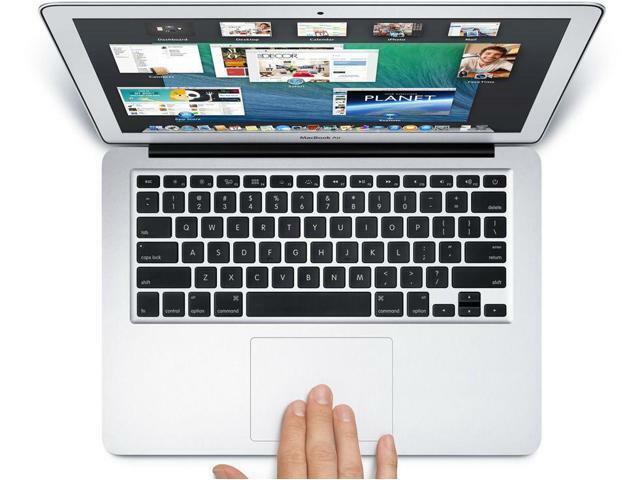 The Apple MacBook Air Core i5 1.4 13-Inch (Early 2014/Haswell) features a 22-nm Haswell 1.4 GHz Intel Core i5 processor (4260U) with two independent processor cores on a single chip, a 3 MB shared level 3 cache, 4 GB of onboard 1600 MHz LPDDR3 SDRAM (which could be upgraded to 8 GB at the time of purchase, but cannot be upgraded later), 128 GB or 256 GB of PCIe-based flash storage, and an integrated Intel HD Graphics 5000 graphics processor that shares system memory. This item is covered by TechRabbit Return Policy.